Lenovo Vibe X3 Officially Launched In The Philippines Too, Multimedia Flagship For 22099 Pesos! Home / lenovo / mobile / news / Lenovo Vibe X3 Officially Launched In The Philippines Too, Multimedia Flagship For 22099 Pesos! 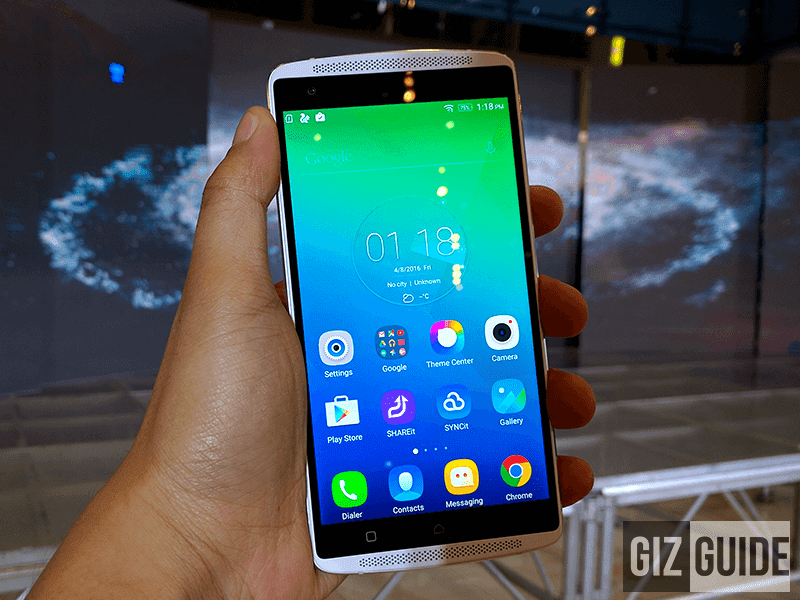 Aside from the impressive Vibe K4 Note, Lenovo also launched their current flagship for the Philippine market. Named as the Lenovo Vibe X3, it is a completely different phone for the better coming from the multi-layered aesthetics of the Vibe X2. As another phone targeted for that cinematic experience in the palm of your hand, the Vibe X3 is another multimedia centric handset. The Vibe X3 goes with a complete multimedia experience like the dual 1.5 watts speakers in front and 3 microphones for clear recordings. Aside from that, it also goes with high-end audio config that goes with ES9018KM2 DAC, OPA1612 amp configured by Lenovo and Wolfson WM8281 chip that should make a formidable HiFi capable phone. 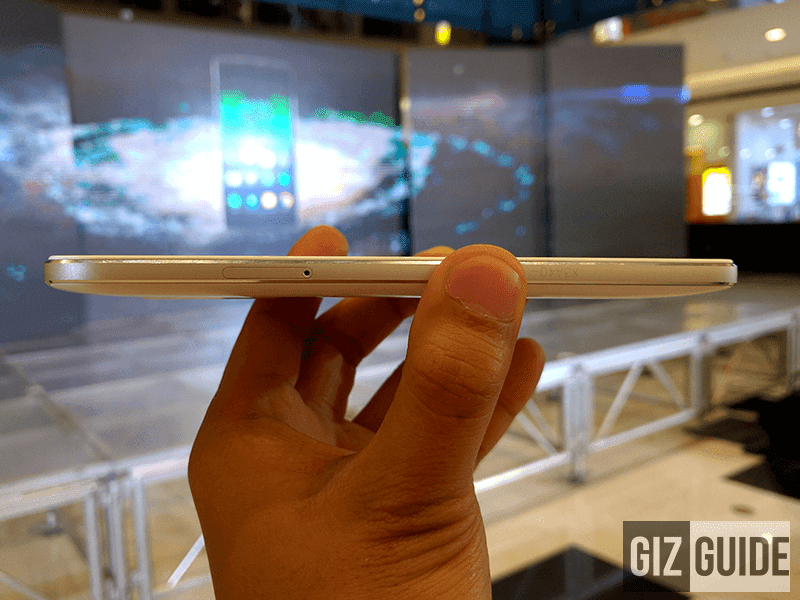 The Vibe X3 looks aesthetically similar to the K4 Note with slight differences. First the X3 has a slightly sleeker looking frame with non removable back cover, eject-able hybrid SIM slot on the left and better looking 5.5 inch FHD screen with 178 wide angle viewing. Under the hood, you'll get a meatier Snapdragon 808 chip, 3 GB RAM, 32 GB ROM and a promising 21 MP Sony IMX 230 sensor w/ PDAF, 4K support and dual tone LED flash. 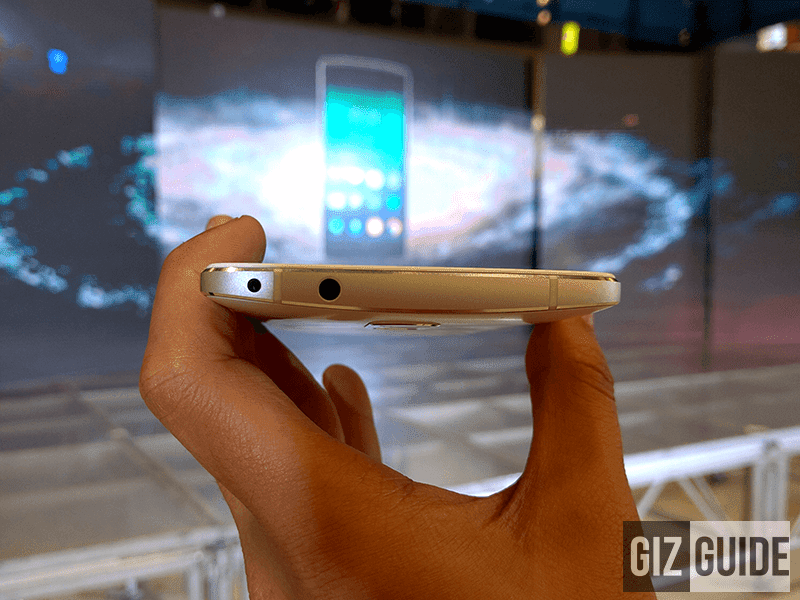 It also has an NFC support, IR Blaster and fingerprint sensor at the back. 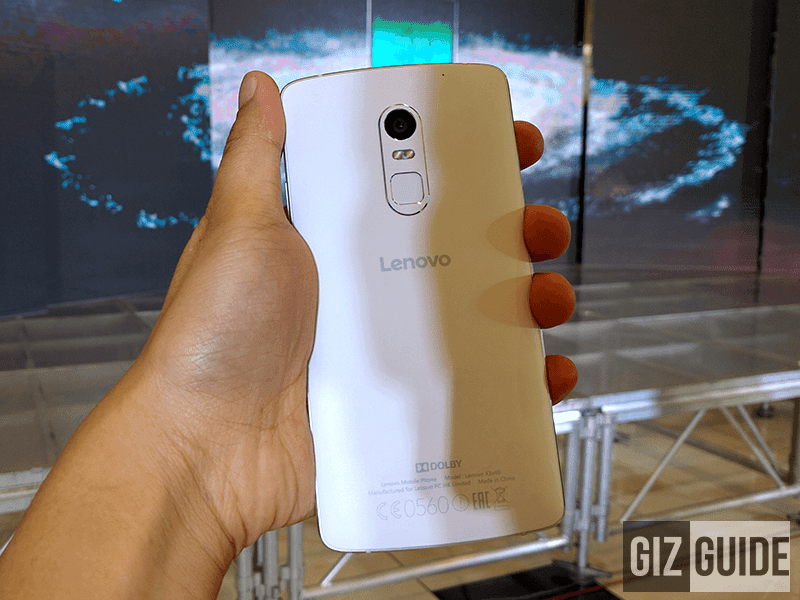 Related: Lenovo Vibe X3 And Vibe K4 Note To Get Marshmallow Update! Just like the K4 Note it goes with a FREE AntVR and for a limited time this April 8 - 10, 2016 it's bundled with 5,000 mAh powerbank and Skullcandy Ando earphones. It retails at 22,099 Pesos only.